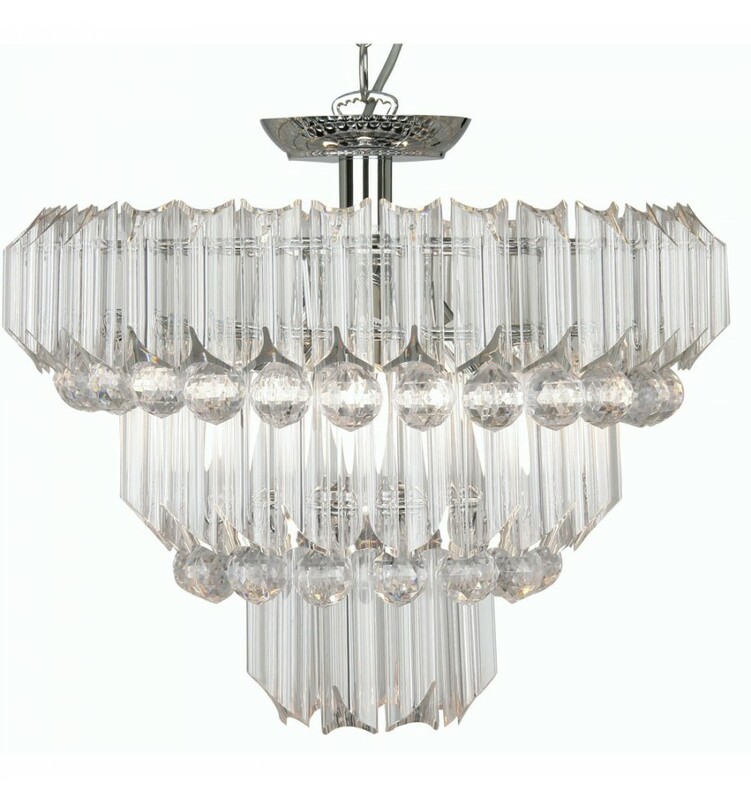 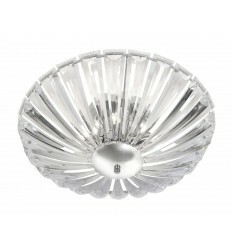 Decorative Acrylic 4 Bulb Pendant Clear - Hegarty Lighting Ltd. 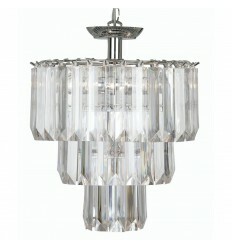 This pendant comes with polished chrome metalwork, and is dressed with acrylic prism drops to give a sparkling effect. Dual mount as the chain can be removed to convert to semi-flush. 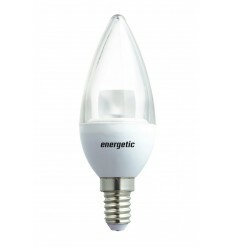 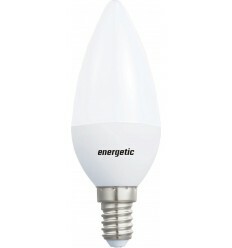 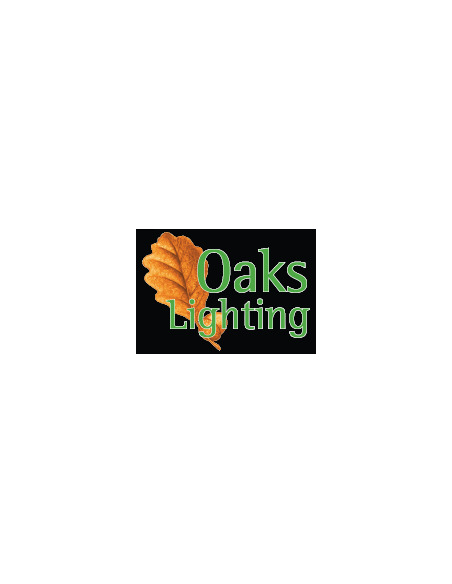 Suitable for dimming subject to bulb type used.